Crown Prince of Dubai and Chairman of Dubai Sports Council HH sheikh Hamdan bin Mohammed bin Rashid Al Maktoum, attended NAS Night Challenge held as part of the fifth Nad Al Sheba (NAS) Ramadan Sports Tournament, late on Thursday. 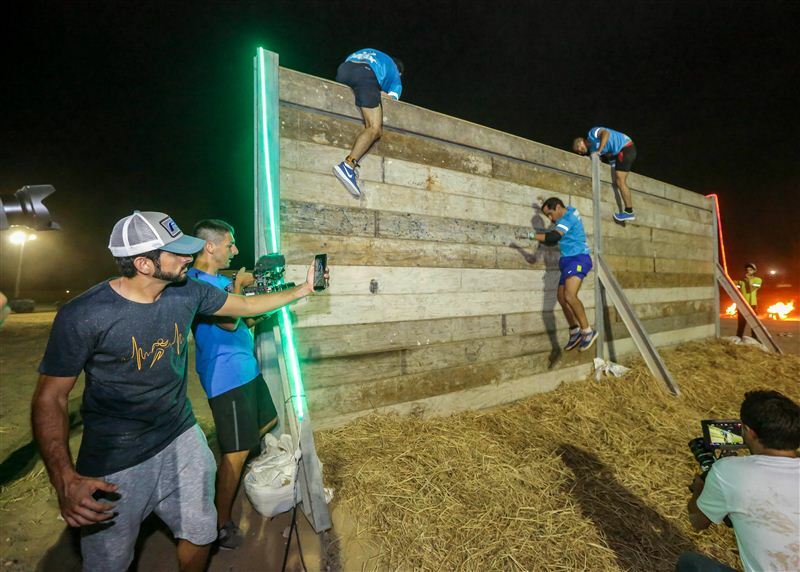 The Night Challenge was for teams of five participants or more, all of whom had to go through a set of 13 obstacles placed over a 5km distance. And failure to go past an obstacle meant a time penalty of 30 minutes. More than 650 athletes representing 140 teams from across the UAE participated in the Night Challenge. President of UAE Padel Tennis Association HH Sheikh Saeed Bin Maktoum Bin Juma Al Maktoum also participated in the competition that included 13 obstacles.